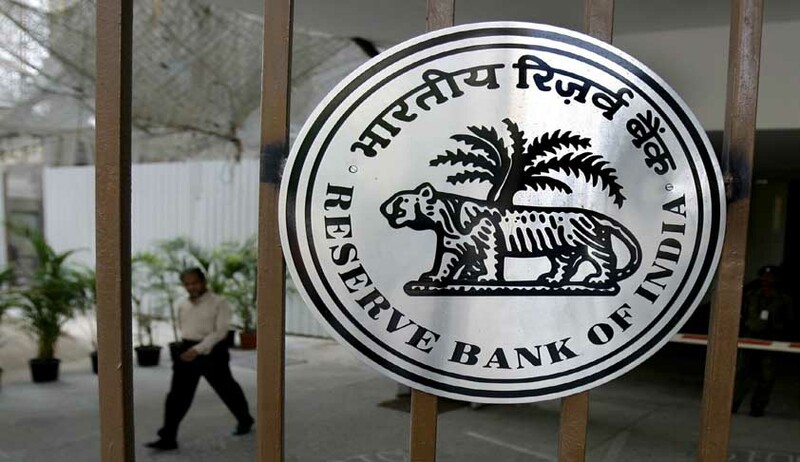 Reserve Bank Of India has withdrawn the limits on cash withdrawals from Current accounts/ Cash credit accounts/ Overdraft account and ATMs with Immediate Effect. As per the circular the limits on Savings Bank accounts will continue for the present and are under consideration for withdrawal in the near future. “Limits vide the circulars cited above placed on cash withdrawals from ATMs stand withdrawn from February 01, 2017. However, banks may, at their discretion, have their own operating limits as was the case before November 8, 2016, subject to 2 (ii) above:, states the Circular.